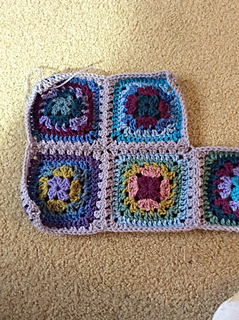 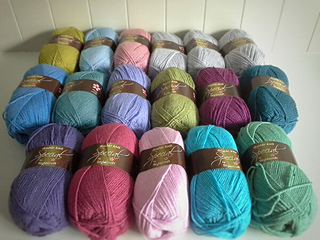 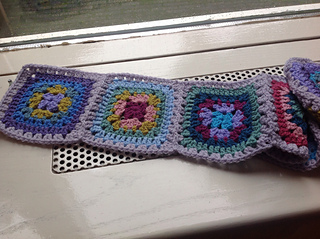 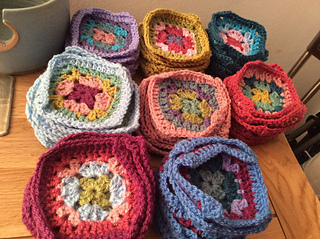 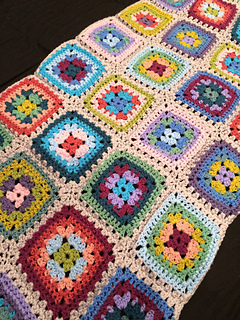 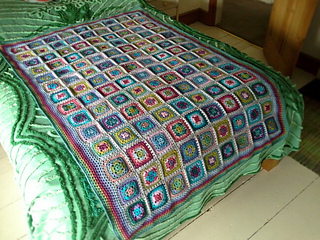 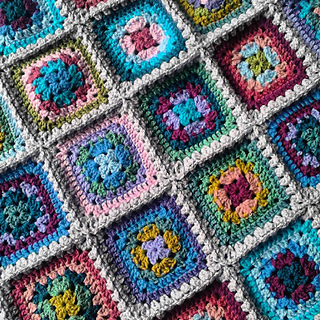 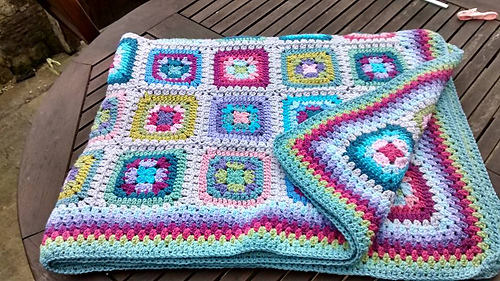 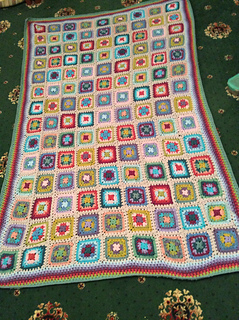 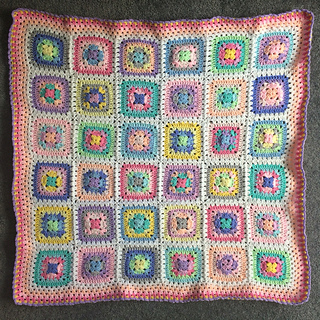 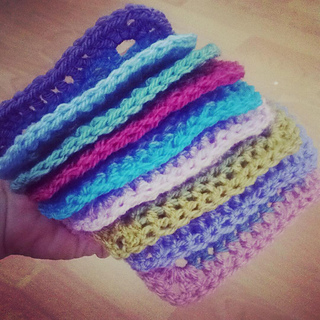 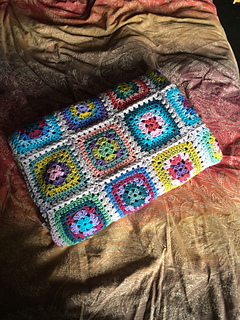 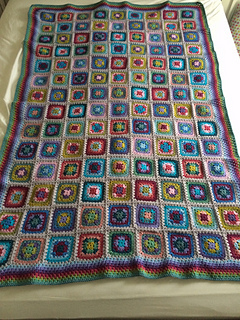 The Harmony Granny Square pattern is used for this blanket. 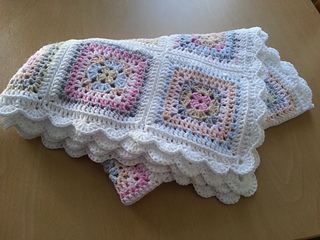 This pattern is written in UK terms with photo tutorial. 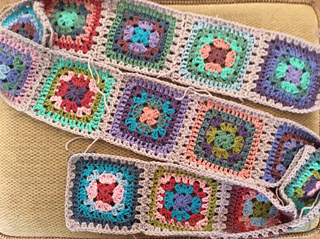 The blog notes include tables for color sequence and motif placement.